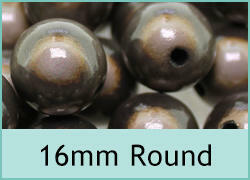 The biggest choice of Miracle beads in many sizes and colours. 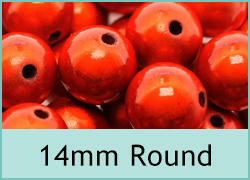 Miracle beads are a resin bead with a lacquered surface which makes them very shiny. 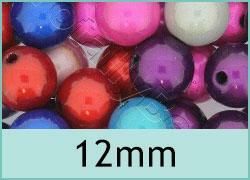 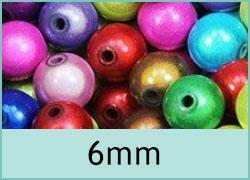 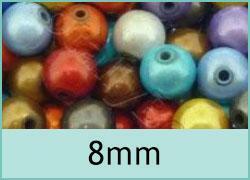 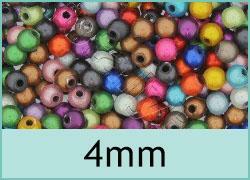 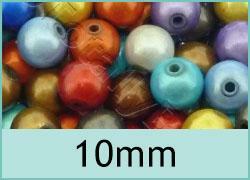 we stock many sizes so get all your beads direct from TotallyBeads.